The notification for ensuing election to five Rajya Sabha seats from West Bengal scheduled to be held February 7, was issued Tuesday. Official sources said candidates can submit their nomination any day other than public holiday till January 28. Scrutiny of nomination papers would be held January 29 and date of withdrawal has been fixed January 31, sources said. Ruling TMC has already announced the nomination of painter Jogen Chowdhury, actor Mithun Chakraborty, K D Singh and Ahmad Hasan as their candidates. 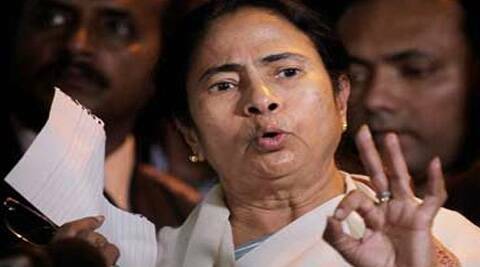 According to the assembly strength, TMC with 187 seats would be able to send three members to the Rajya Sabha. The fourth TMC candidate — Ahmad Hasan will have to face a contest. KOLKATA: Deputy Election Commissioner Vinod Zutshi Wednesday will hold meetings with representatives of political parties and senior government officials. In the morning, Zutshi will meet with the representatives of political parties at Hidco Bhavan, and later during the day will meet District Magistrates and superintendents of police.